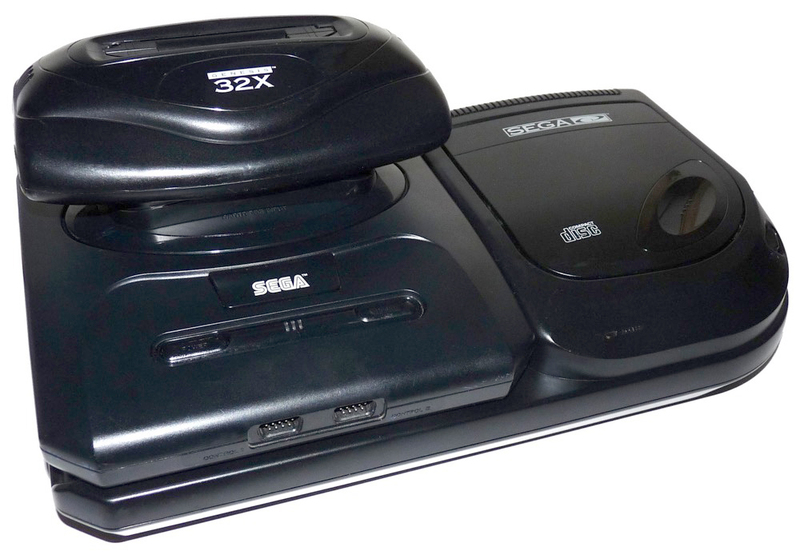 The SEGA 32X. 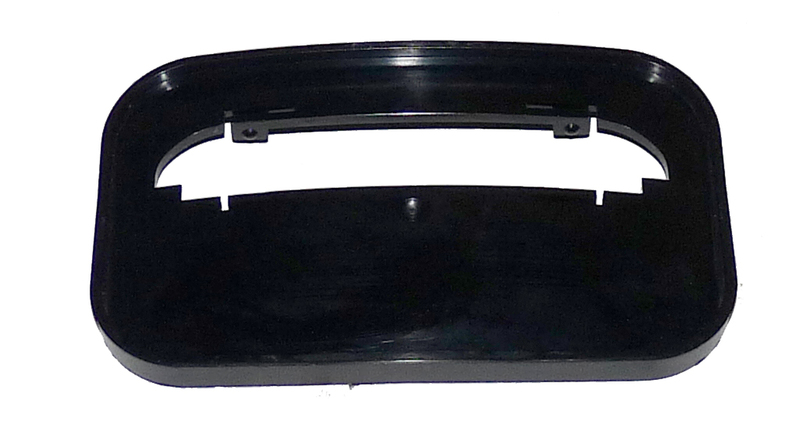 SEGA of America’s stop-gap add-on for the Genesis and SEGA CD. This mushroom was going to bring our old systems into the 32-bit age without having to go buy a whole new system. 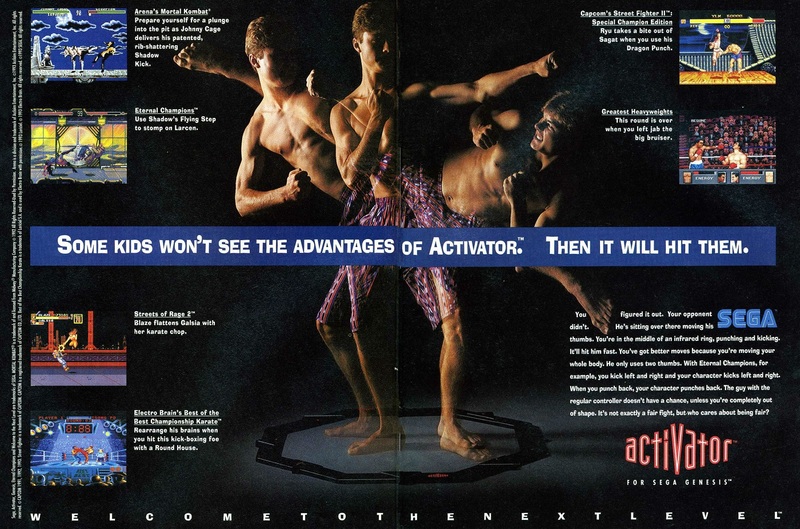 This was SEGA’s attempt to hold onto the 16-bit base it had built while it was finishing up the SEGA Saturn. It was released in the US at the same time the Saturn was released in Japan. With news of the Saturn and Playstation in every magazine, a lack of many good games, and the cost, the 32X was doomed from the get-go (ironically DOOM was a release title!). Regardless, being the SEGA fan boy I am, I bought one as soon as possible. 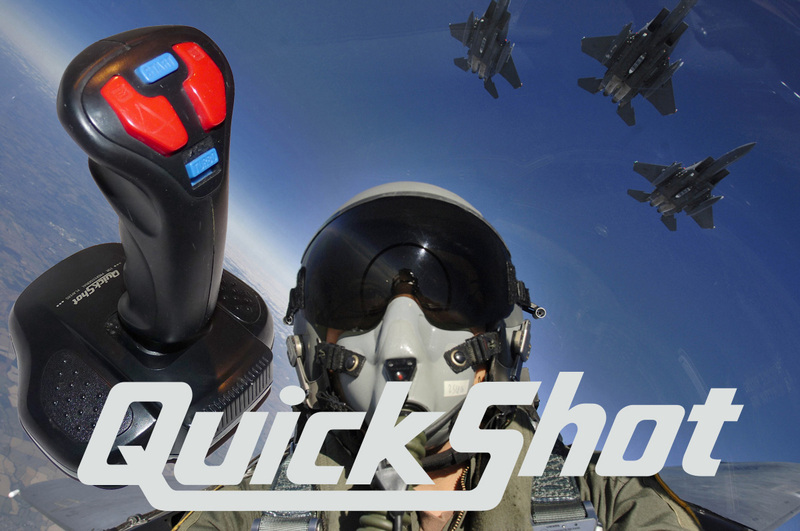 It was my first time with ID’s DOOM, and also Shadow Squadron is one of my all time favorite 3D space shooters ever! The pack-in game for the SEGA 32X was Star Wars Arcade. This alone helped push the system initially as Star Wars Arcade was a huge hit in the arcades at the time. A sit-down cabinet with awesome 3D Graphics that the 32X did a rather admiral job of replicating! While there was only one version of the 32X made, I have come across an MK-84000A, the only difference I can see is the it was made in China vs. Japan. Also while there is only one version of the unit, it could be hooked up to several difference combinations of the Genesis and CD. You’re going to want to take a look at our HOW TO section for help with all the different connection methods. AV-IN: This, along with the cartridge slot is used to connect the SEGA Genesis to the 32X. 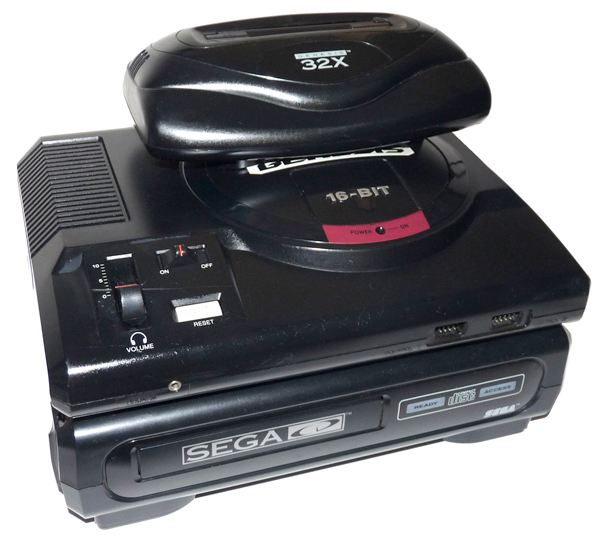 Instead of running your video cable from your Genesis to the TV, you run it from your Genesis to the 32X. AV-OUT: This is now the port that connects to your TV. 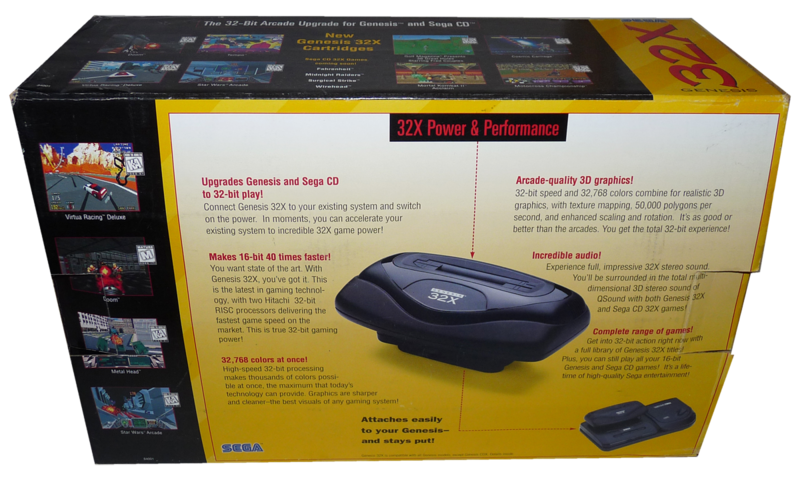 AC: The SEGA 32X requires its own power supply. 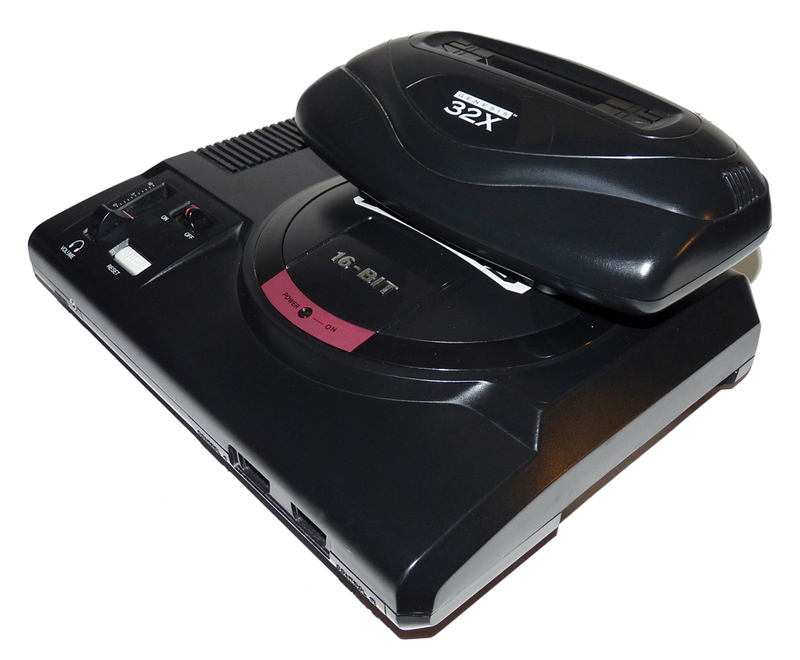 It is the same unit the SEGA Genesis model 2 uses, MK-2103. If you have the tower of power set-up, SEGA Genesis, CD & 32X, you have three large bulky power supply plugs you will need to find room for. 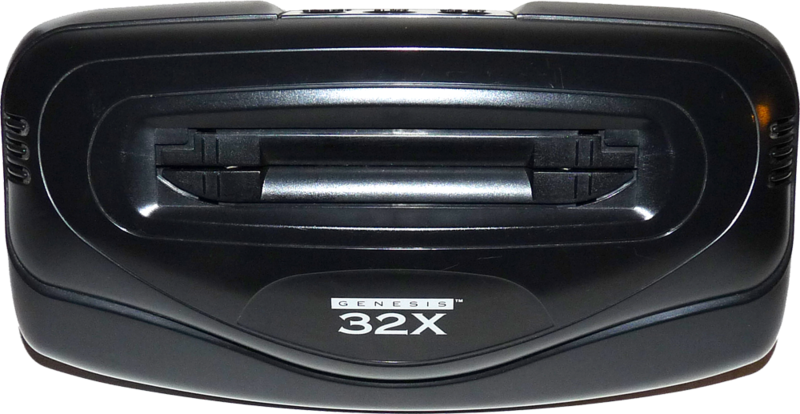 In addition to the unit itself the SEGA 32X came with a black plastic spacer that allowed it to fit the SEGA Genesis model 2 (it isn’t needed for the original Genesis). 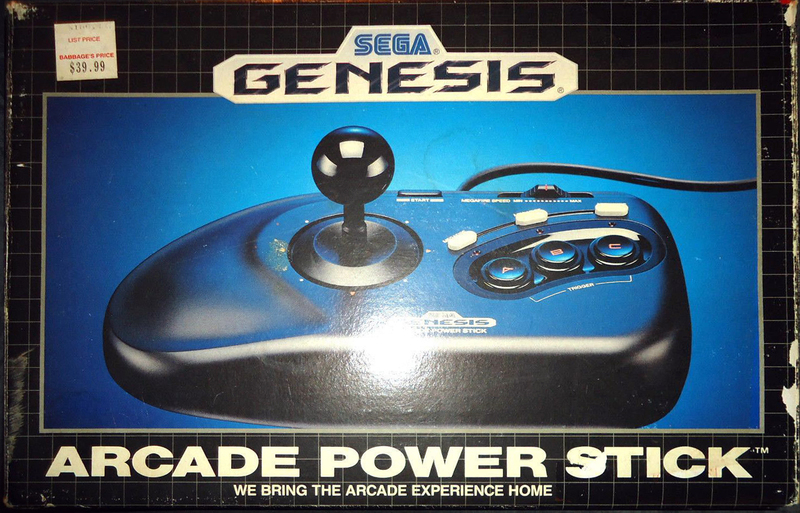 There were also 2 cables that were used to connect to the Genesis. If you have the original Genesis you connect these to cables together, if you have the model 2 Genesis you only used one of the cables. Again, see our SEGA 32X HOW TO section as this can be a little confusing. As far as the looks of the system, it meshes well with both Genesis models but probably looks best on the Genesis 2 as it is the same width. If you are adding it to the original SEGA CD model then the system stack will be quite tall and may not fit well in a TV cabinet. Having it hooked up to the model 2 CD gives it a lower profile. They are very sturdy systems with few issues as time passes. I’ve had over 50 of these at one time, half of them didn’t work, but almost all of those were due to a very easy to fix issue where 2 ribbon cables inside come loose and just need to be re-attached. I did this repair and probably had 3-4 out of the 50 units that ended up not working. With the limited library of games the system had it’s not at the top of the collectors list. 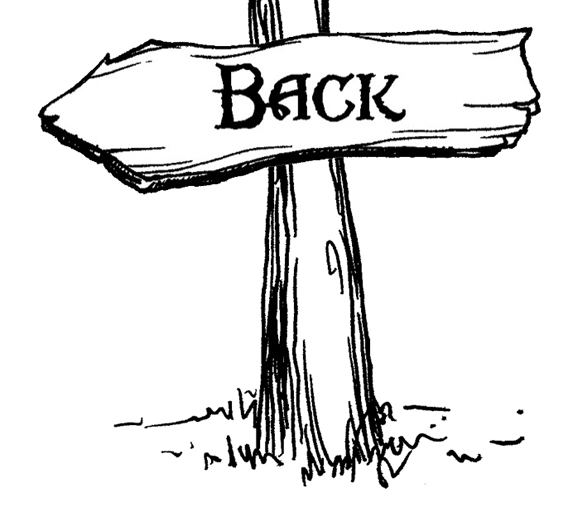 But, there are some great titles to be had and the system is fairly easy and inexpensive to obtain. Plus, it completes the SEGA Genesis / CD collection so if you have those you owe it to yourself to grab one of these. 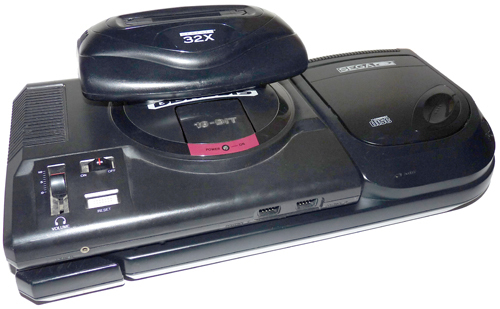 The SEGA 32X didn’t come with or require any special controllers. You used the same ones you had for the SEGA Genesis. It did however take advantage of the 6-button controller on most of its games, so you would want one of these over the 3-button. Even though many of the 32X games had controls for the 6-button controller, in many cases you could get the job done with the 3 button using different button combinations (ie. instead of pressing “X” you would press “A+B”). 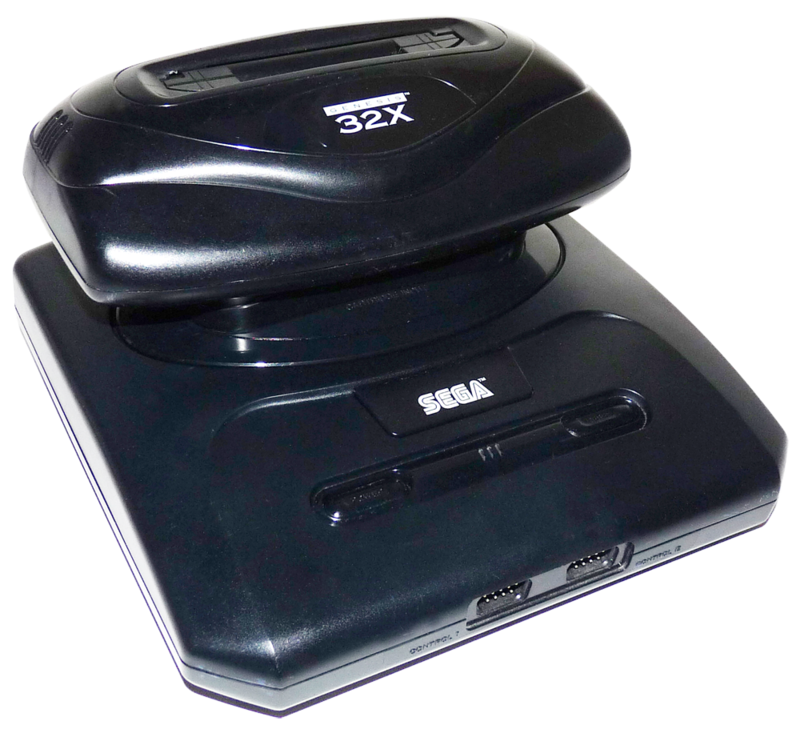 The SEGA 32X did add some very cool technology to the SEGA Genesis/CD base. First it could display over 32,000 colors on screen at a time, a huge jump over the 64 available from the Genesis. This also applied to CD games so full-motion video could now look much nicer. One problem was that most game didn’t take advantage of this, on many games the Genesis was used for most of the background graphics with characters or elements added using the 32X. Knuckles is a great example of this as you could plug it into just the regular Genesis and see everything expect the main character and a few polygon enemies. In addition to colors the 32X also added 3D polygon handling capabilities and some of its best games took advantage of this (Star Wars, Shadow Squadron). 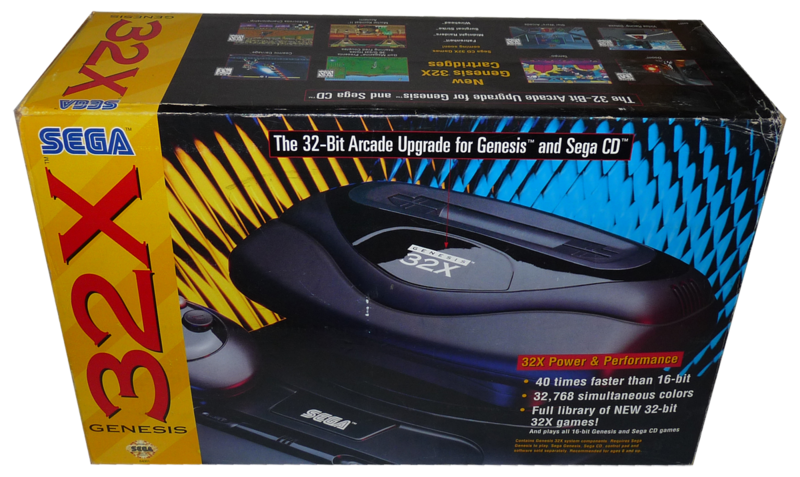 Still, with these added features the 32X was far too late in the game to compete with the stand alone 32-bit system on the very near horizon (SEGA Saturn & SONY Playstation). in the end less than 40 game were released and only 5 of those for the CD. 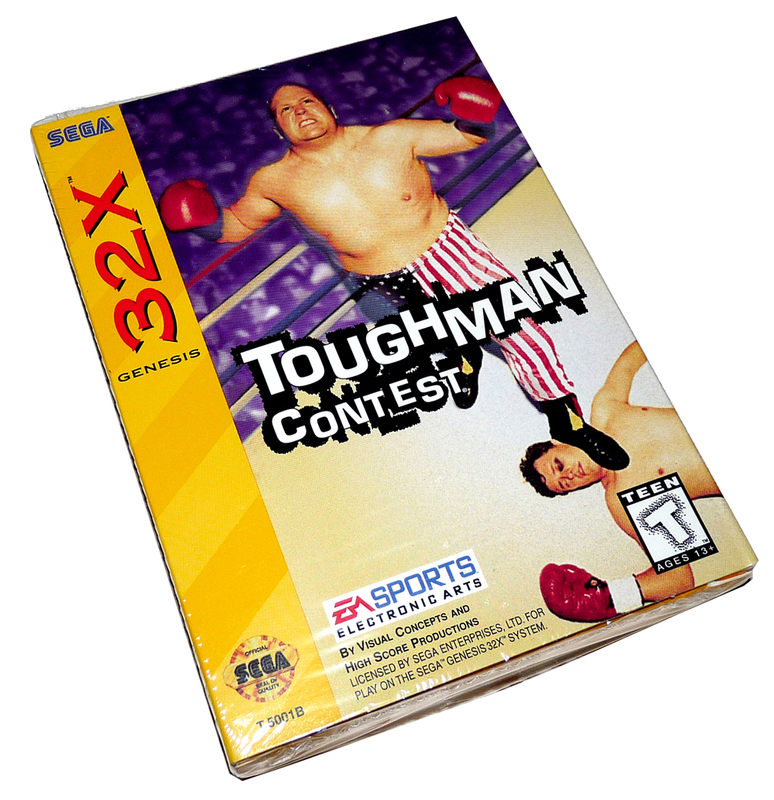 All SEGA 32X games came in the now standard cardboard box that the SEGA Genesis titles had moved to with only one exception that I have come across (WWF Raw Wrestlemania). 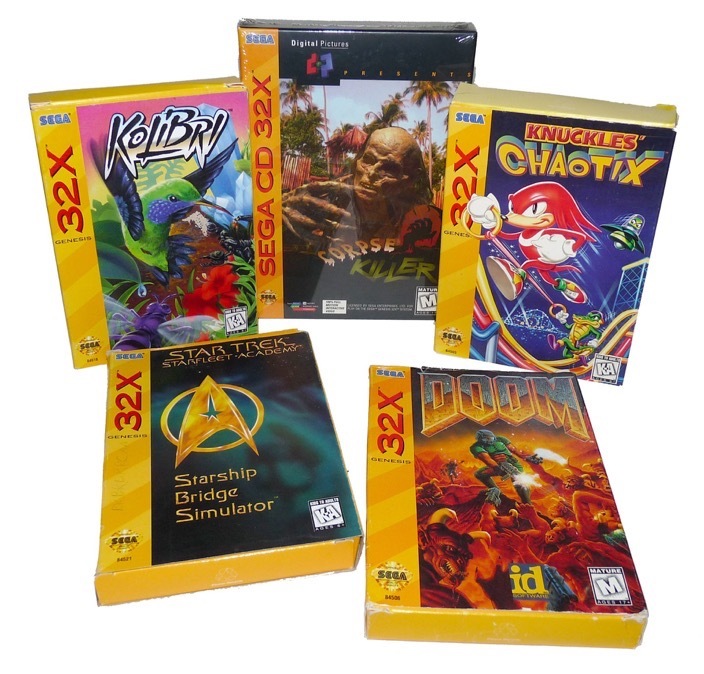 The CD based 32X games also came in a larger cardboard box again with the exception of Fahrenheit with used the old plastic SEGA CD box and contained both regular SEGA CD and upgrade 32X game in the same case. 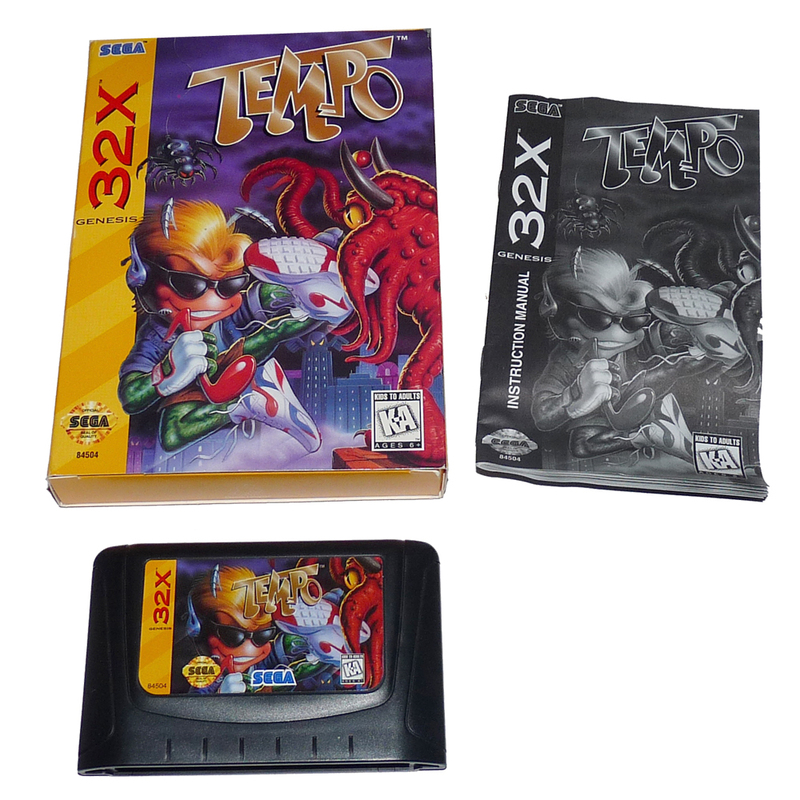 This 32X box had close to the same dimensions of the plastic boxes, and was the exact same dimension as the Genesis cardboard boxed games. There is a box with and indentation created to hold the cartridge and the manual was usually found behind the game itself. So you can pop out the game, but you would have to open the box from the top to pull out the manual. It’s also a pain to put the manual back in sometimes as the flaps that create the hole for the cartridge will snag on the manual. Also by this time most of the manuals were printed in black & white. Over the cardboard box container is a cardboard sleeve that slides over everything from the top or bottom.